A new, less expensive gaming phone has been launched in India. ZTE’s daughter company Nubia has been working on a new device that will let you play your favorite games without having to pay more. This is the Nubia Red Magic. This new smartphone includes a new feature called GameBoost that is supposed to be a hardware switch that will enable a performance mode. This will boost the components that include a Snapdragon 835 processor, 8GB of RAM and 128GB storage. It also has a single 24MP camera lens, a 3800mAh battery, and a 5.99” Full HD display. 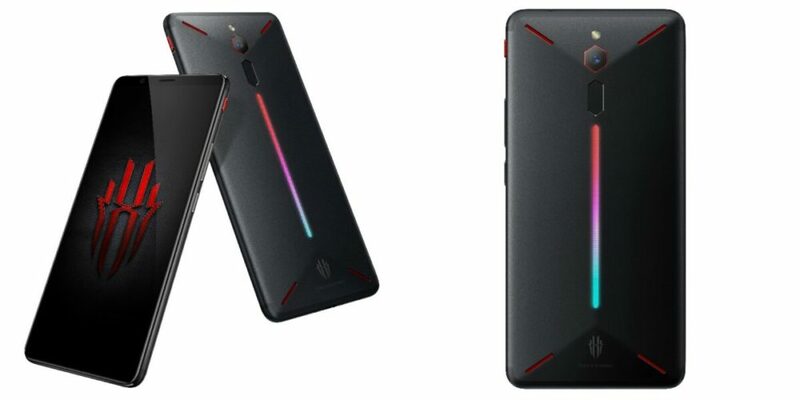 The best part of this Nubia Red Magic is that it’s just $427.